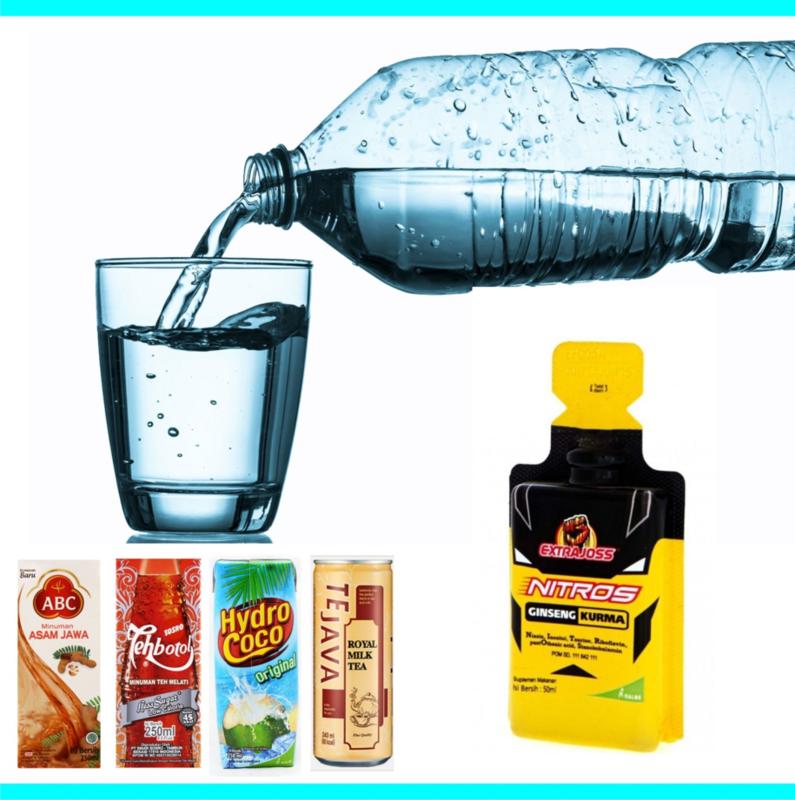 Non-alcoholic beverages are available in the market in various forms such as fruit juices, soft drinks, ready-to-drink coffee, tea, energy drinks, bottled water, isotonic drinks, and others. The global concern for good health has motivated many people to shift from alcoholic beverages to non-alcoholic beverages. Leading manufacturers are concentrating on new product launches to match the changing consumer preferences.